CLICK ON THE IMAGE TO ORDER THROUGH AMAZON! 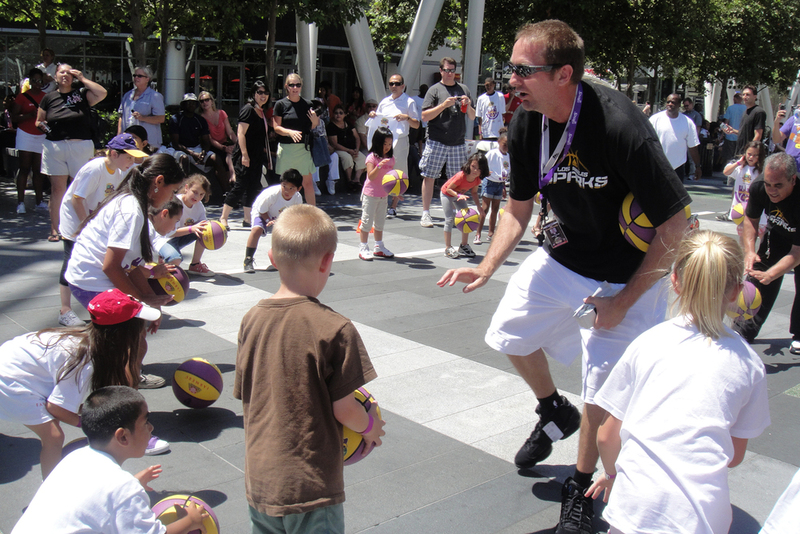 DeMarcus hosted 200 kids at his 2nd annual Nike Elite Skills Basketball Camp last week in Sacramento. Here is an inside look at what goes on during camp. Special thanks to Sacramento High School and all of our sponsors including Nike, Mikuni, SacCitySports.com, IGM, Body Armor, 7UP, & Nuemann Enterprises. I coach and play by the acronym D-I-C-E! 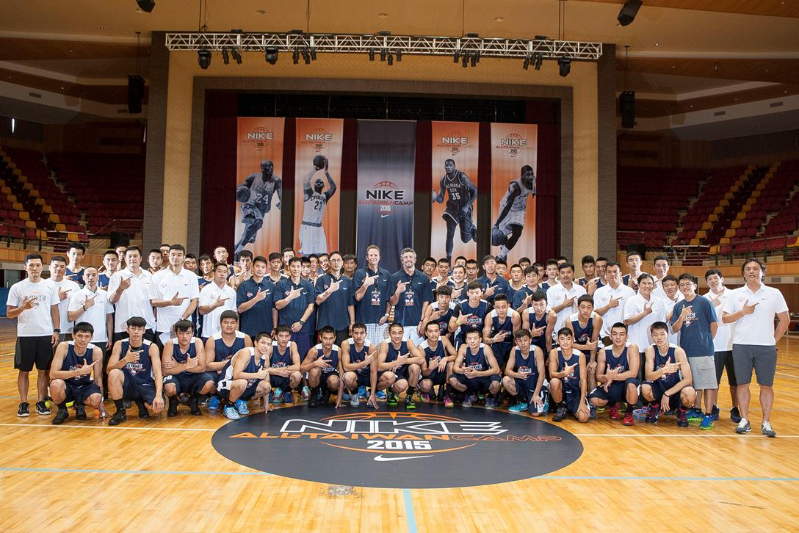 Here is a clip of Coach Dave Taylor at the 2015 Nike All Taiwan Camp. Even as a director, Taylor still maintains his hands on approach style of coaching. For more videos and speeches please visit his youtube channel here.